There are times in our lives when we need to talk to someone other than our friends and family. There are times when we perhaps need a different kind of support. By reaching out for help, you are giving yourself one of the most life-altering and empowering gifts. It is not a sign of weakness or failure but a sign of creative and powerful change. Whether you're feeling alone, lost, confused, depressed, anxious or struggling with a difficult situation or relationship, you have come to the right place. 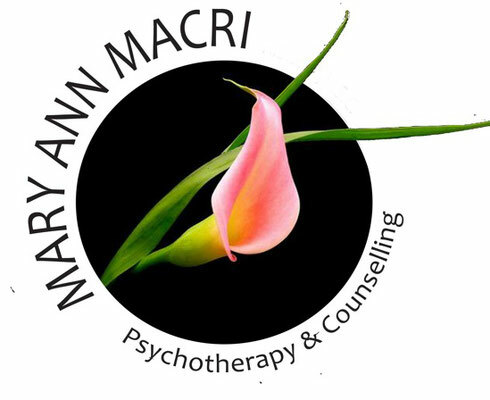 As a seasoned Psychotherapist, I will gladly accompany you through this challenging time to help you discover a renewed sense of purpose and well-being. contact me to schedule a 30 minute free video or telephone consultation. privacy-approved telephone or online voice or video sessions. ages, ethnicities and sexual preferences.